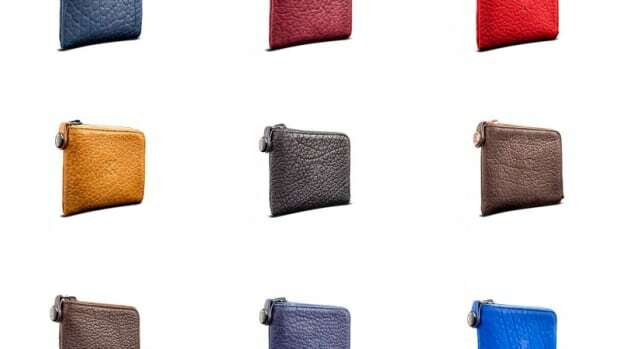 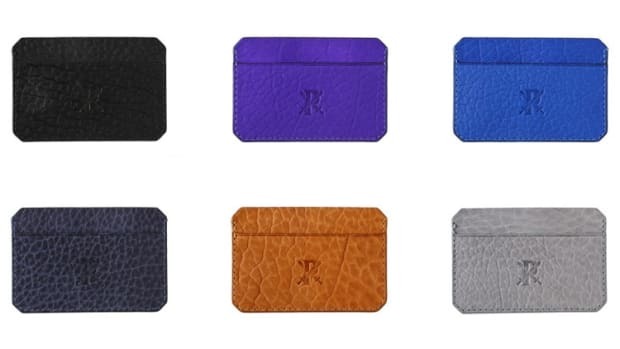 Parabellum&apos;s 4-Card Wallet is a great option if you&apos;re looking for a little more than just a simple card sleeve. 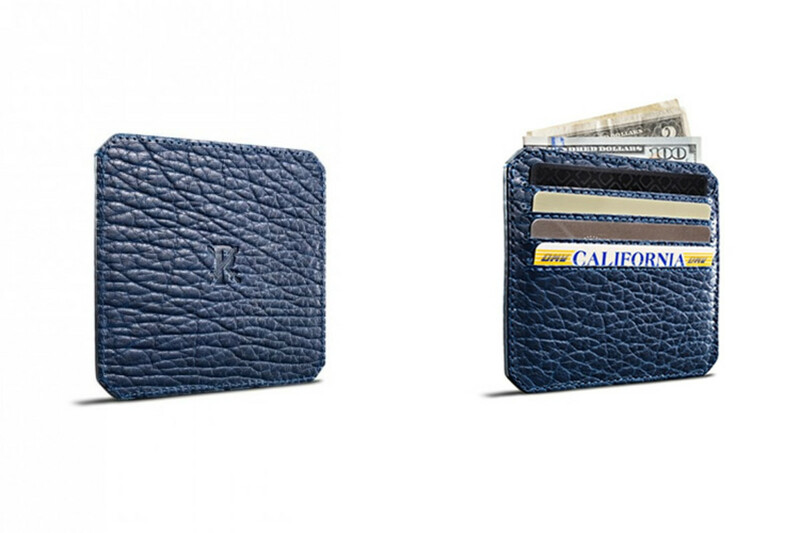 There&apos;s slots for four cards which should be more than adequate for what you need to carry and there&apos;s an additional pocket for cash. 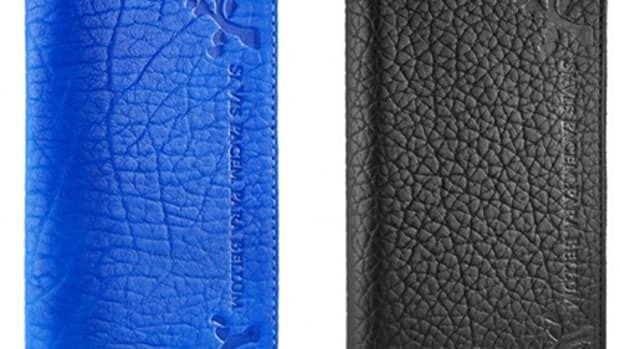 Like all their products, the wallet is made from Free Range Bison and their new "Emerald Blue" colorway (above) has to be one of our favorite shades yet.